Former cricketer and a member of India's 2011 World Cup-winning team, Gautam Gambhir on Monday picked his 15-member squad for the upcoming ICC World Cup 2019, beginning on May 30. The left-handed batsman had most of the names on the expected lines. With the likes of wicketkeepers MS Dhoni and Dinesh Karthik in the team, Gambhir omitted Rishabh Pant from his predicted list. In the bowling unit, Gambhir picked Ravichandran Ashwin ahead of Ravindra Jadeja, who last featured in the Asia Cup after Hardik Pandya was ruled out due to an injury. The team also features cricketers Hardik Pandya, who returned to the ODI squad against New Zealand, and KL Rahul, who has joined India A for one-day series against England Lions, following the lift of suspension which was imposed in the wake of their misogynistic remarks at a celebrity chat show Koffee with Karan. 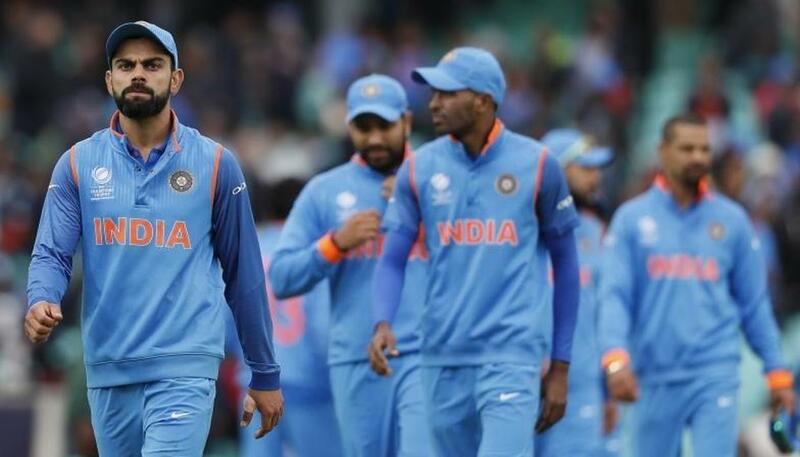 Gambhir’s predicted Indian squad for World Cup 2019: Rohit Sharma, Shikhar Dhawan, KL Rahul, Virat Kohli, MS Dhoni, Ambati Rayudu, Kedar Jadhav, Dinesh Karthik, Hardik Pandya, Bhuvneshwar Kumar, Jasprit Bumrah, Mohammed Shami, Ravichandran Ashwin, Yuzvendra Chahal, Kuldeep Yadav.